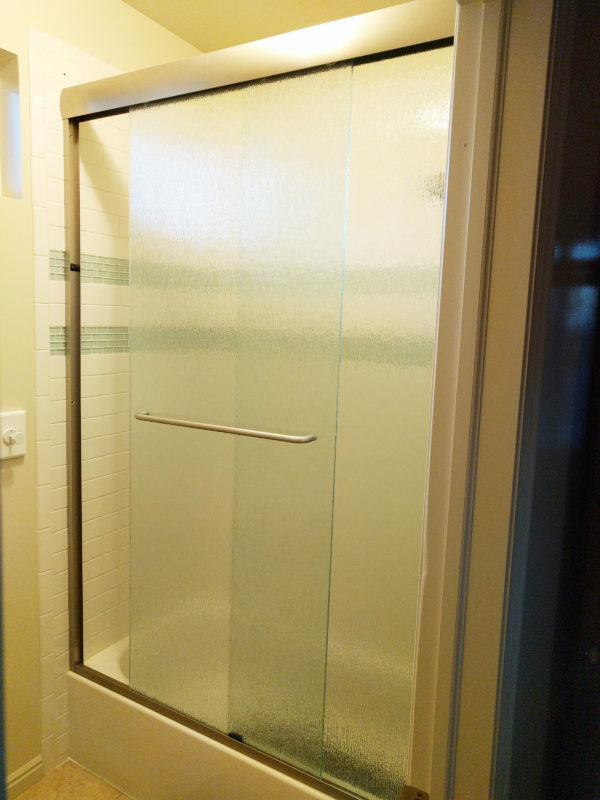 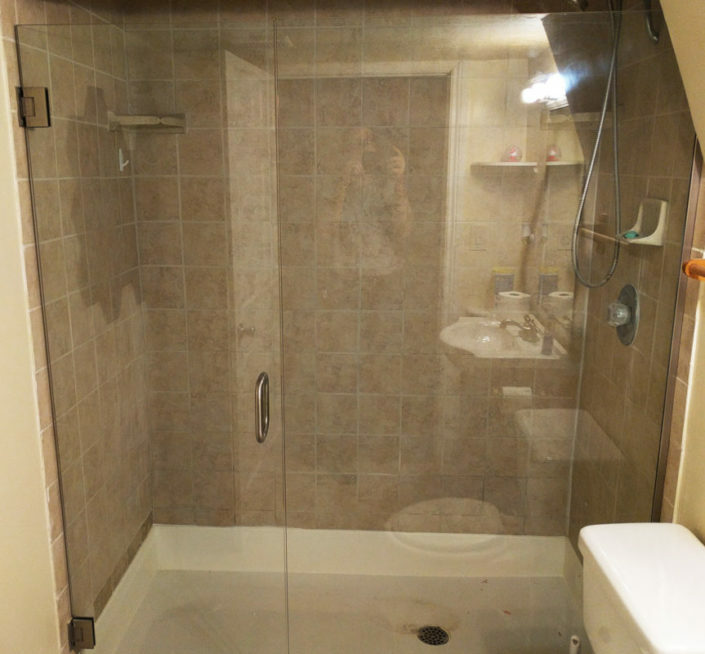 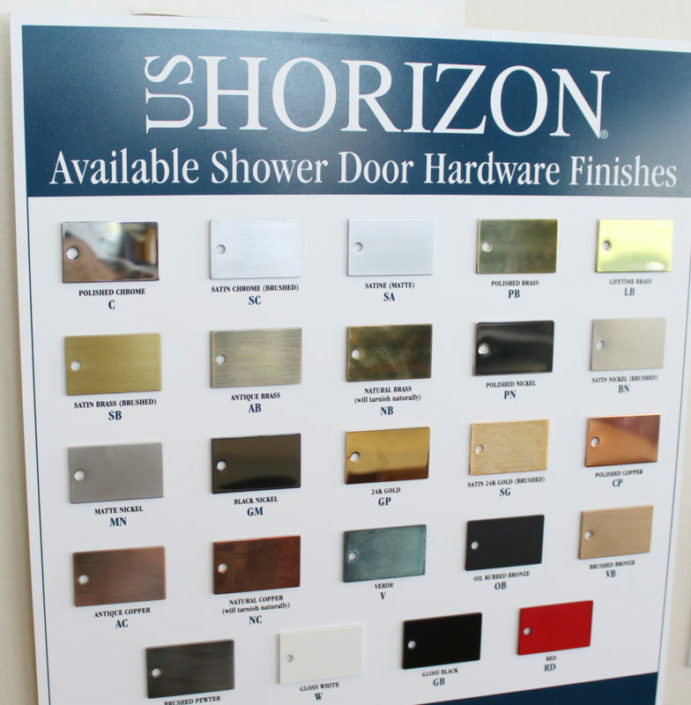 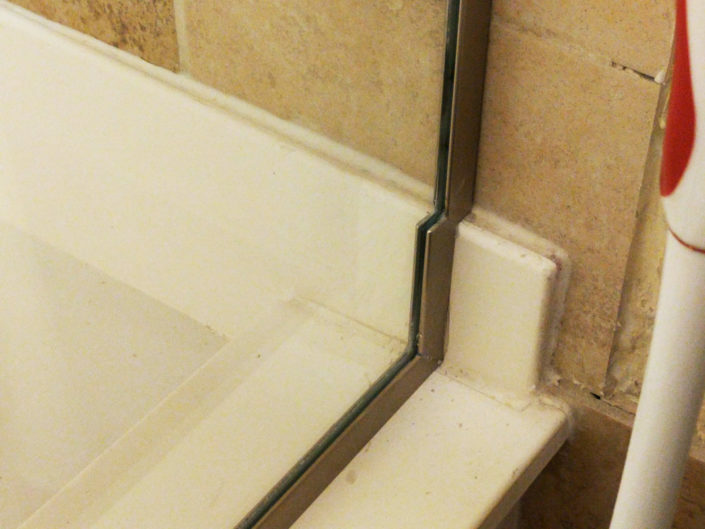 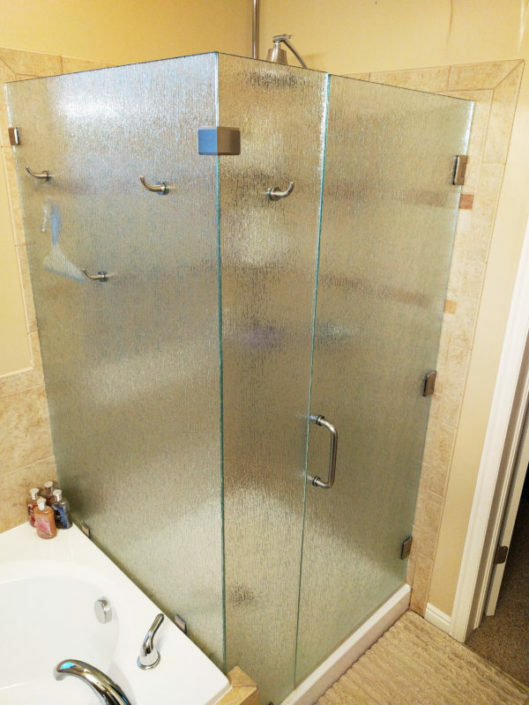 We custom fabricate all types of both framed and frameless (Euro style) shower enclosures. 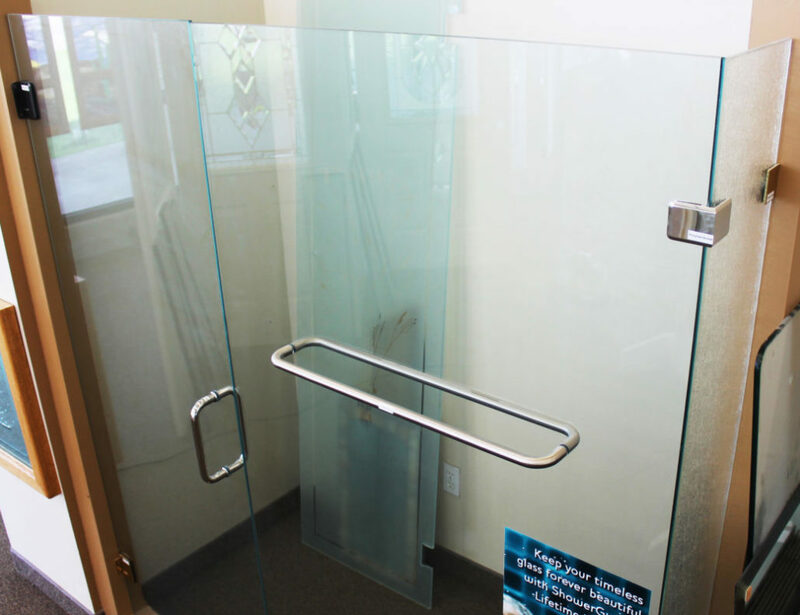 Our production facility has all the necessary tools and equipment to fully fabricate and temper the glass required. 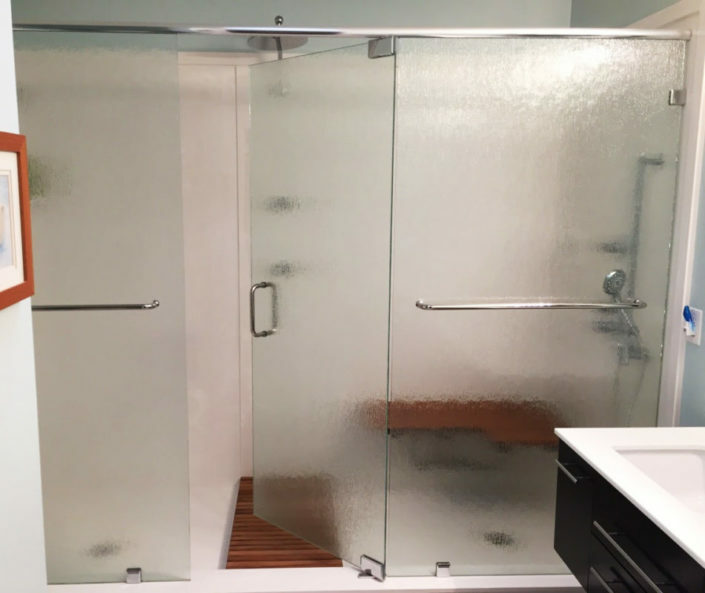 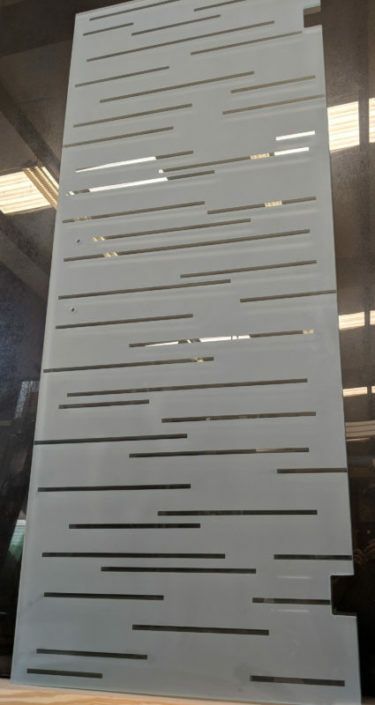 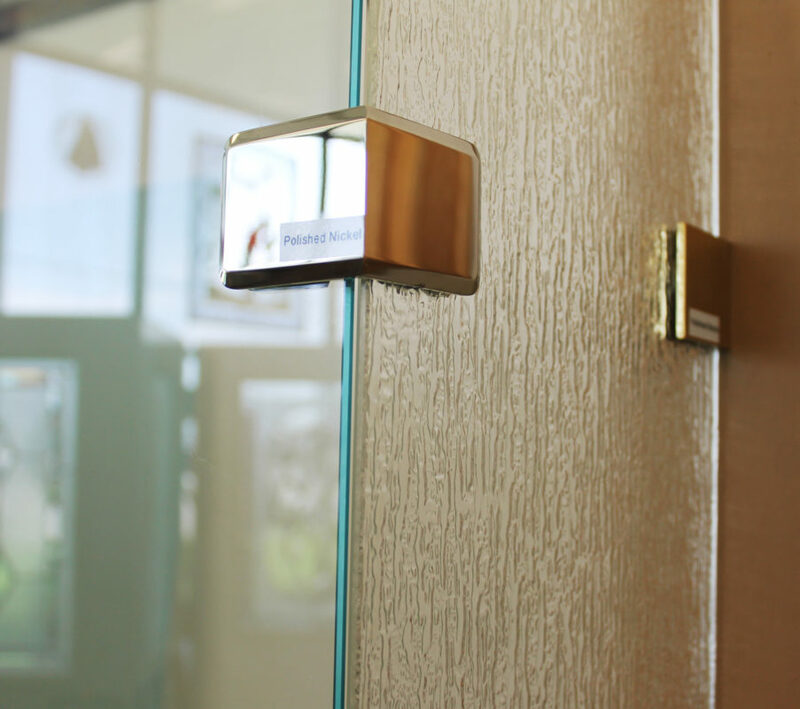 We are happy to fabricate to customer specifications, but we leave the installation of these enclosures to our more traditional glass company friends. Please contact us for recommendations and suggestions if you are looking for a shower enclosure like those below.